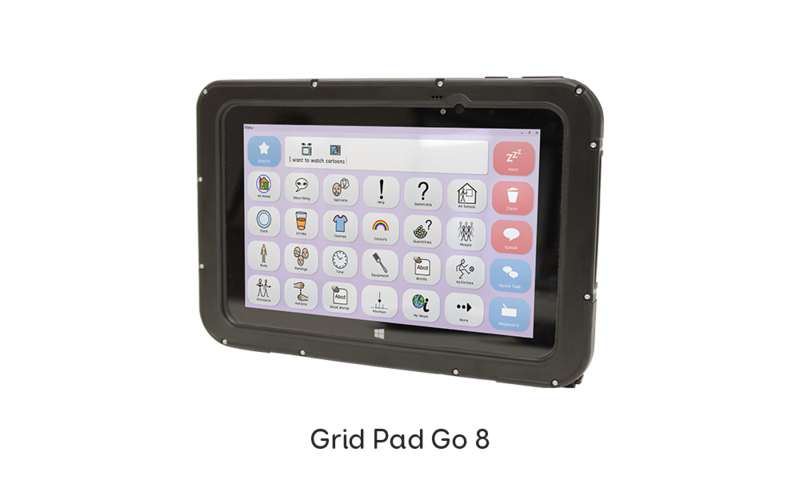 Add extra protection to your Grid Pad Go with these tough cases. 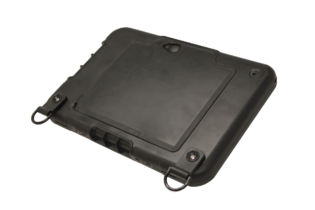 The Go 8 case has a rubberised finish and covers all of the device ports to protect them from liquids. 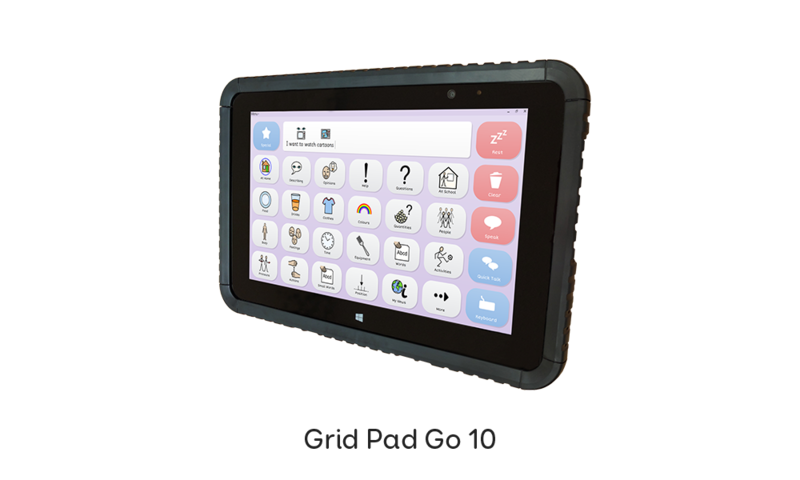 The larger Go 10 case clips around the outside of the device to add an extra level of protection from impacts. 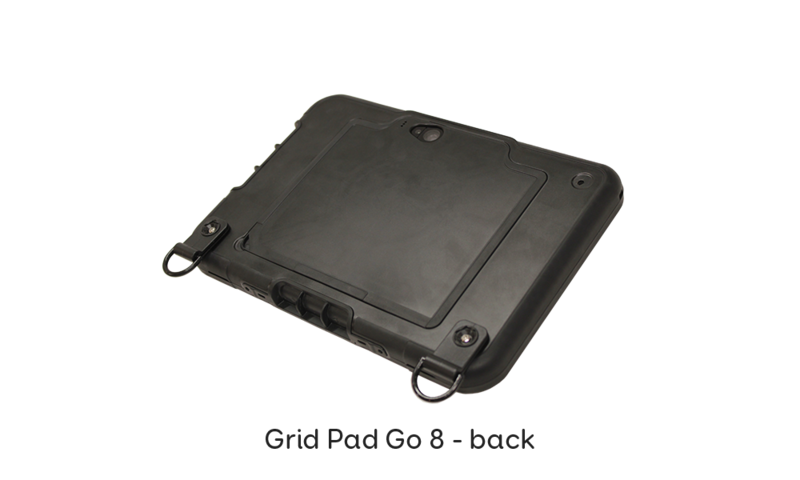 If you already have a Grid Pad Go and would like to add a tough case we are able to fit this for you. 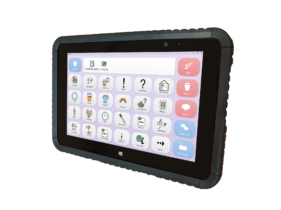 Please let us know if you will be returning your device for Smartbox to fit your case when you place your order.